EQ 706 (Black) is a premium grade, in-organic fiber and NBR sheet formulated for high temperatures applications. 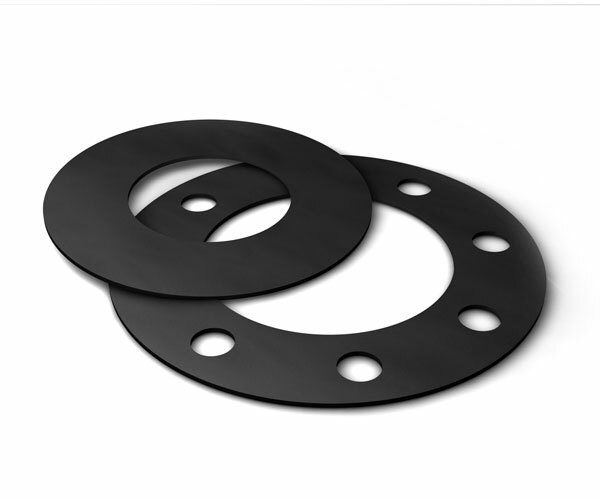 Recommended for use in sealing against both saturated and superheated steam, along with high temp petroleum derivatives. Good for service conditions up to 1000ºF and continuous temps to 800ºF.